Blaze your own path to healthy. We want you to feel your best! Order a 3 pack bundle of Slim Up and save $15 + free shipping with code FREESHIP60! Slim Up is perfect if you are committed to a healthy lifestyle but still feel like you could use a little extra help on the fat burning front. It’s outstanding for those who have lost weight and gained some back (it happens to the best of us); but losing weight the next time around can be a challenge – Slim Up can help support your metabolic health and calorie burning potential, giving you the edge you need to reach your goals. * Whether it is the start of your journey or those final pesky pounds Slim Up will be your new, favorite must-have on your weight loss journey. 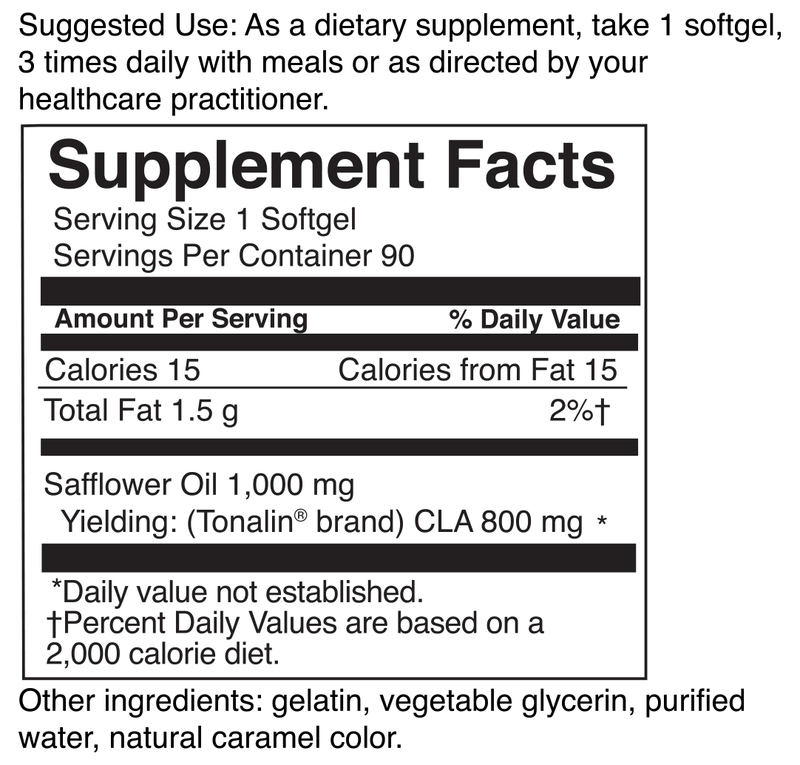 Take 1 softgel with water, three times daily with meals. Slim Up is also free of tree nuts, milk, or shellfish.